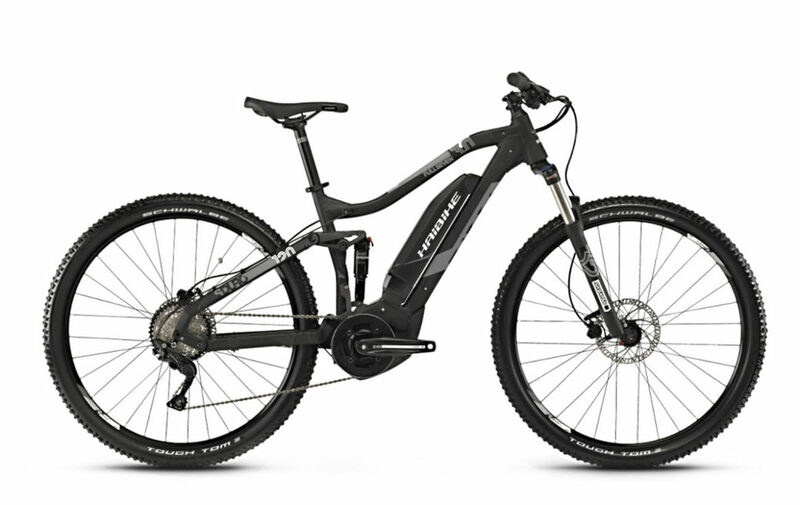 Haibike XDURO DWNHLL 8.0 2019 All the power you need to go up, and all the performance features you need to go down with speed and confidence. 200mm of balanced front and rear travel and a parts spec to make any gravity fiend happy. 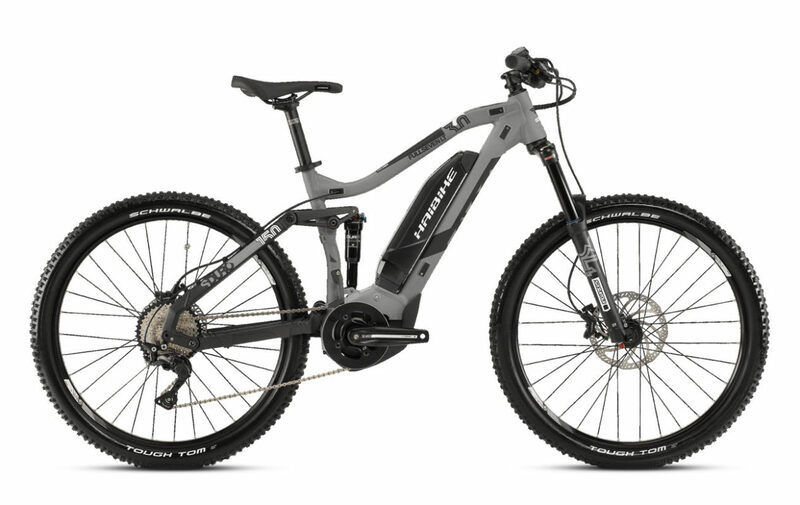 With a powerful Powerful Yamaha PW-X 250W motor, paired with a 500Wh battery to help you up the climbs so you can rip the descents with glee. RockShox Boxxer RC fork with Boost dropouts and Super Deluxe RCT rear shock, both with 200mm of smooth and responsive trail-taming travel. Maxxis Minion DH tires keep you firmly in control and are legendary for their dura-bility, as well as traction and SRAM NX 11spd shifting with 11×42 cassette for all the gearing you need to power up the climbs and fly downhill with a huge smile. 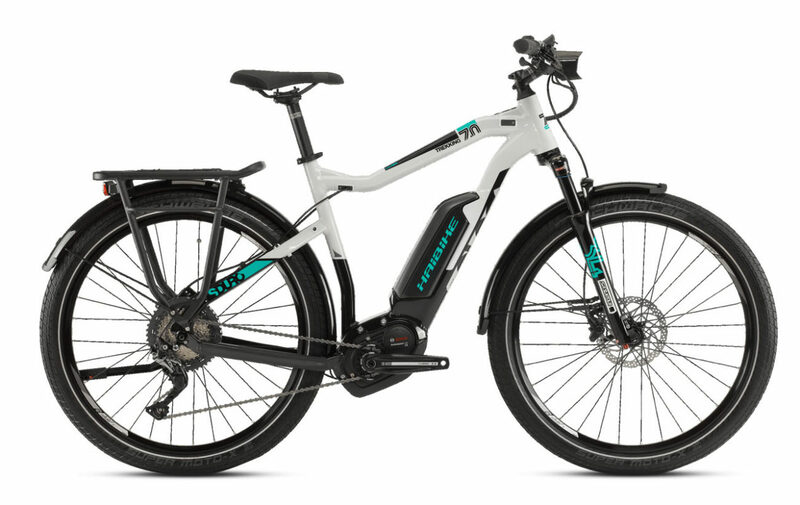 Motor: Haibike XDURO DWNHLL 8.0 2019 is equipped with YAMAHA PW-X motor, provides a smooth, more silent and more natural driving experience. All rotating parts have been optimized with a focus on weight reduction. As a result of the lower inertia caused by this weight reduction, these parts can move with greater efficiency relative to the input from your pedals. Combined with the new refined freewheel design which creates a rapid engagement of the cranks, the result is a significantly more responsive motor, which provides a new level of a natural riding feel. 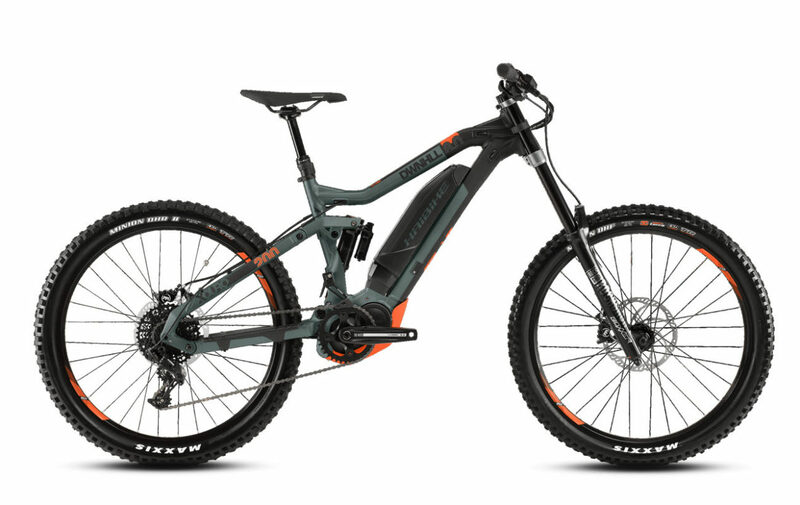 Brakes: Haibike XDURO DWNHLL 8.0 2019 comes with Magura MT5 with 4 pistons that will give you the fine control and maximum stability you need on tough Enduro and downhill runs. Powerful Yamaha PW-X 250W motor, paired with a 500Wh battery to help you up the climbs so you can rip the descents with glee. RockShox Boxxer RC fork with Boost dropouts and Super Deluxe RCT rear shock, both with 200mm of smooth and responsive trail-taming travel. Maxxis Minion DH tires keep you firmly in control and are legendary for their dura-bility, as well as traction. SRAM NX 11spd shifting with 11×42 cassette for all the gearing you need to power up the climbs and fly downhill with a huge smile.